Seminal internet infrastructure provider Akamai has cautioned investors that traffic from its two biggest clients —Apple and Microsoft —will decline in the year ahead, thanks to what chief executive Tom Leighton called their "DIY efforts." 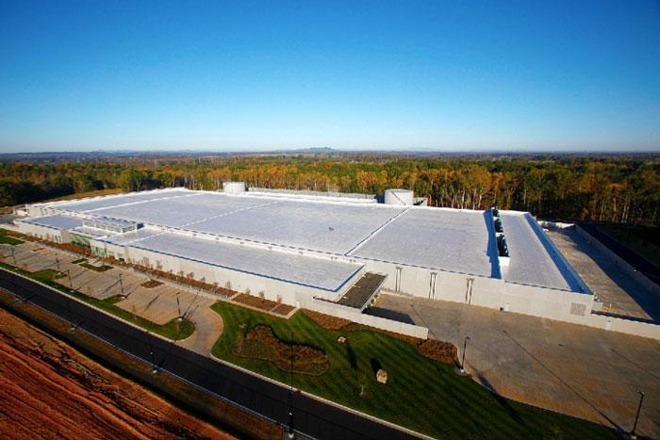 As part of a multi-billion dollar investment in cloud infrastructure —including several massive datacenters around the world —Apple is believed to have spent more than $100 million on the CDN alone. That likely includes software development costs and cage space in existing datacenters, as well as paid interconnection agreements with internet service providers.